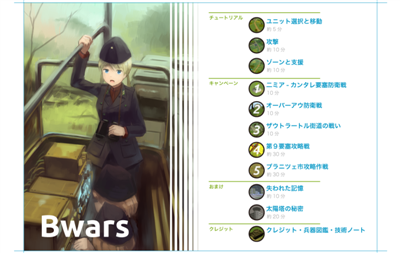 Bwars (65mb made 01/03/2014, no install .zip) is a brilliant little Japanese real time strategy, Command & Conquer style clone with elements of capture the flag. 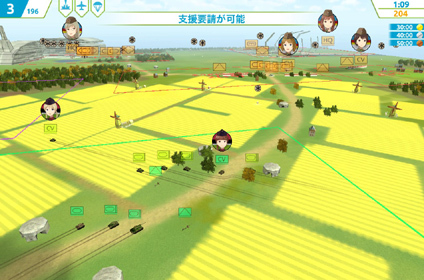 The game is in Japanese but very playable. It took me a while to get used to the camera views when playing but once you've worked that out, this freeware game is heaps of fun. Very nice graphics, visual effects, gameplay, sound effects and music. 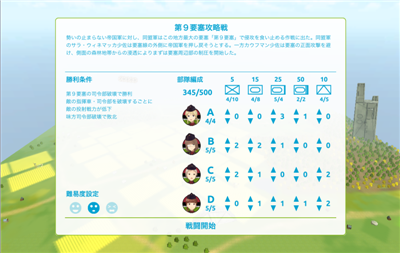 You have a few tutorials from the game menu to get familiarised with the game plus 8 missions. They start off very easy and progress to impossible. 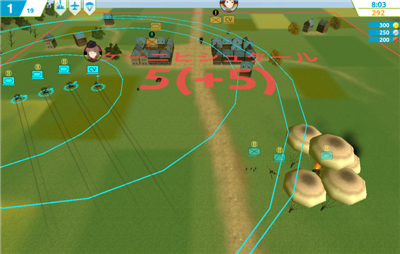 You will need to know your weaknesses and strengths with all your units. Then and only then you might succeed. Defend at all costs! In the later levels you'll have the help of allies which you also control but is it enough. 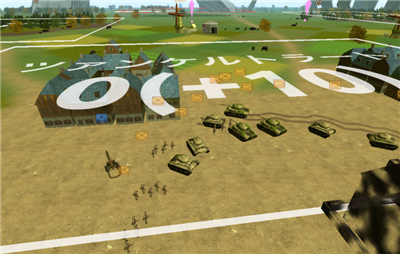 Maneuver your troops, armored gun light tank vehicles, tanks and artillery to defend your ground and take the enemies. Call in air strikes, more troops or the big guns, the heavy artillery. Time it right as you only have limited resources. Good Luck! I spent some hours nutting it all out and trying to beat the later levels but I failed. Maybe you'll have better luck. 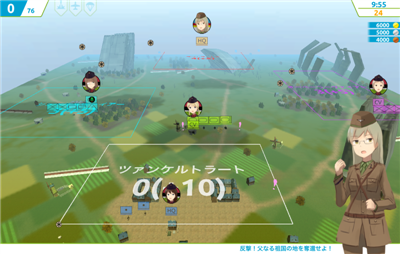 The game uses Unity and is available for Linux, Mac, Windows. You'll need a decent 3D card to play it. Be sure to download the correct version for your operating system. Know if your system is 32bit or 64bit before downloading. Two versions available. Select Bwars then select your operating system. On the next page that opens up, click on the blue Download button. It will then download all necessary files. 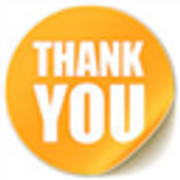 Latest update Bwars（最新版140905) 05/09/2014 and is only for Apple Mac 68.44MB and Windows 66.99MB. We're only a small fish in a big pond.